Some lucky buggers have naturally thick, long, shiny luscious locks and most of that is due to genetics. However, there are a lot of environmental factors that come into play when it comes to our hair and condition of our scalp. Unfortunately, with hereditary traits such as balding in men, not much can be done. Honestly though, have you seen Bruce Willis, Vin Diesel or Dwayne ‘The Rock’ Johnson? The bald look does not have to be a negative trait by any means. For those of us who are not balding middle-aged men however, the best way to achieve and maintain healthy hair is to lead the healthiest lifestyle we possibly can. Healthy hair cannot be formed and pushed out from the scalp efficiently if we are in a bad state. Once new hair grows from the follicle, it’s now in the hands of your hair care routine to maintain those fresh strands in all of their original glory. Natural wooden bristles absorb and help to evenly distribute your hair’s oils, conditioning your hair. They are also gentle, yet durable and are less likely to cause breakage due to their shape and width. Another bonus to these wide oval-tipped bristles, is they effectively give your scalp a stimulating massage which promotes circulation, increasing the rate at which the hair grows. Unfortunately, It’s not that easy to find a truly good wooden brush in your average shopping centre, in fact, finding a wooden-bristle brush at all is a rarity. Widu is an italian-founded company who actually specialise in wooden brushes, how perfect is that? Visit their website here. Now you can finally say goodbye to static hair. Wooden brushes don’t produce static, unlike the more popular synthetic brushes. This is really the perfect tool if you’re trying to grow long, healthy, good-looking hair. Always brush from tips to root, especially when de-tangling. You should always take care and brush gently in any case, starting at the ends of your hair, combing in stages before reaching the root. This is the best way to avoid breakage when brushing. If your hair is extremely thick and you find it hard for the brush to penetrate through all the layers, simply section your hair and brush it out bit by bit. It may be slightly more time consuming, but it’s worth it in the long run. Parabens: These are chemical preservatives that are believed to disrupt our hormone function. Traces of this chemical have been found in tumours, especially linked to breast cancer. If a toiletry product is paraben-free, it will almost always be advertised on the packaging. 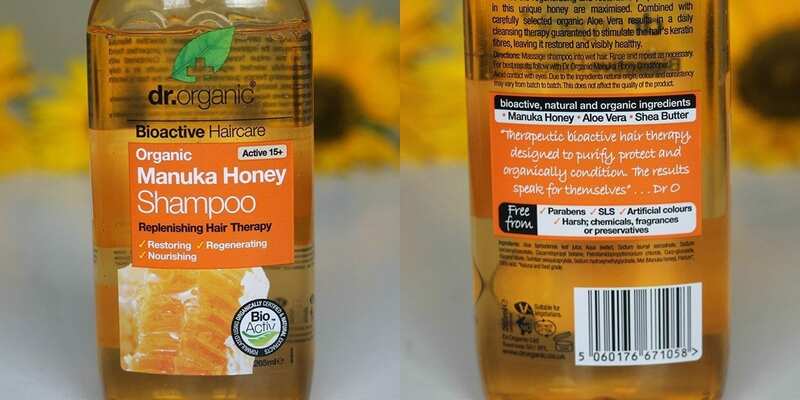 Unfortunately, just because a product is paraben-free does not mean it doesn’t contain other nasty ingredients, so always read the label and don’t be too drawn-in by clever advertising. Sulfates: Sodium lauryl sulfate (SLS) or sodium laureth sulfate (SLES). Sulfates are harsh foaming agents that irritate the scalp and can cause inflammation, redness and serious itching. The bi-products they release have been linked to certain diseases such as cancer, specifically relating to the kidneys and liver. Sulfates are absolutely everywhere, even in trusted brands like Johnson & Johnson baby shampoo. Usually, if a cleansing product is sulfate-free, it will be advertised on the packet, as this is quickly becoming a huge selling point. Phthalates / Fragrance: Phthalates are plasticisers that are specifically used in shampoos and conditioners to create that long-lasting fresh out of the shower smell. It seems so strange how leading brands still continue to use this internationally recognised potential cancer-causer. Since 2009, a restriction of the use of phthalates in the USA was brought about and even banned entirely in certain products. Sometimes, this ingredient will simply be listed as ‘fragrance.’ Buyers, beware. Silicones: Commonly listed as ‘dimethicone,’ ‘dimethiconol,’ ‘trimethicone,’ ‘cyclomethicone,’ ‘cyclopentasiloxane,’ or any other hard-to-read ingredient usually ending in ‘cone,’ ‘col’ or ‘xane.’ Silicone really is a nasty one. It’s added to hair products to coat the hair shaft making it appear shinier and easier to de-tangle. However, with prolonged use, it ends up clogging the hair follicle, and causing the hair shaft to be sealed off from hydration. Soon the hair dries out, appearing lifeless. Since silicone is not water-soluble, it builds up over time and can be hard to remove. Apple cider vinegar rinses can usually do the trick. Do a rinse before switching out your hair care products to ensure your working with fresh, clean hair that’s able to benefit from the treatments. It can be especially hard to find a hair product that doesn’t include at least one of the aforementioned nasty chemicals. The supermarket or hair salon is probably not the best place to find what your looking for, as they generally stock brands that are packed full of harsh chemicals, who’s companies don’t care all too much about your health. The best place you can put your money is into a brand you can trust, who put maximum effort into ensuring safe, natural, and nourishing alternatives to the products we’re used to. A highly recommended brand by health enthusiasts from all corners of the inter-web is a specialist hair care company called Calia. They pride themselves in all things natural and wonderfully smelling. Check out their website here. There are a few different ways you can use oil in your hair. You can massage a generous amount all over your head and hair, leaving it to soak for as long as possible before washing. You can apply it after washing as you would a shine serum or leave-in conditioning treatment. Or you can simply rub a small amount into the tips every day to protect against dead ends, nourish and beautify. 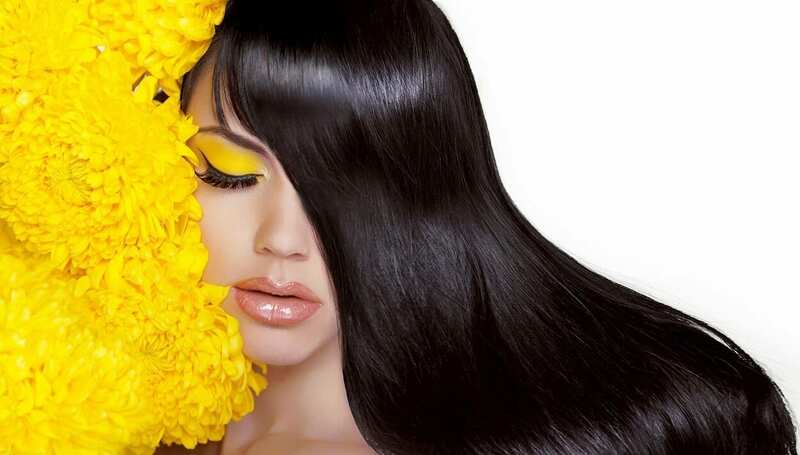 There are lots of natural oils the hair and scalp can greatly benefit from. Click here, for a fantastic list of the best oils for hair use, along with all of their wonderful benefits. For some reason, it’s popular to harm our hair just so we look “good.” Let that sit with you for a moment. In fact, it’s popular to harm ourselves in a lot of ways in order to look “good,” but we are not on the right subject matter to open THAT can of worms. What if I told you, you didn’t need to flat iron, curl, chemically dye, chemically straighten, blow dry to buggery, brush to the brink, tame, tease, perm or any of that excessiveness for a styled look. It only takes one harsh treatment to ruin your hair to the point where you need to wait for new re-growth in order to mend the damage done. This one is really a no-brainer. In order for anything in your body to work efficiently, look beautiful and be properly nourished, you have to eat a balanced diet. There’s no dodging this step. Without the right building blocks, how can you expect your body to produce flawless cells? If you don’t feed yourself regularly in a healthy way, your hair will start to reflect the malnourishment. 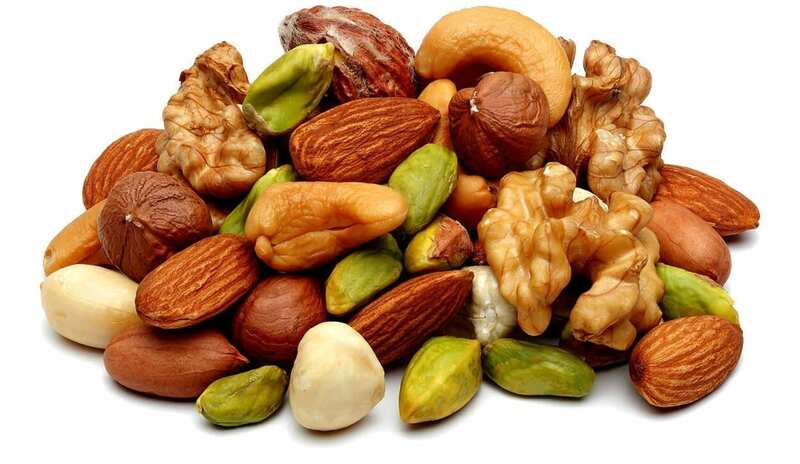 A bad diet can result in hair appearing dull, thinning, a change in texture, decreased rate of growth, increased hair loss, and a dry flaky scalp (not referring to hereditary dandruff.) There are some specific foods that are especially useful to the cells which form the building blocks for our keratin strands, check out this great article on the BBC. A good circulation ensures enough oxygen and nutrients are reaching the cells around the body efficiently. Not only is good circulation vital for the transport of these essentials, it also whisks away the bad stuff that you don’t want lurking around for too long. When we exercise, or manually stimulate our tissues with massage, circulation increases dramatically, speeding up the transport systems. Exercising naturally promotes circulation, but couple it with a 15 minute self-administered scalp massage everyday and your well on your way to longer, healthier hair. 10.) Don’t try to fix split ends, they simply have to go! Trimming your hair is an important part of maintaining years of growth. Who wants long hair if it’s full of split ends anyway? When you first notice frazzled ends or split ends, they just have to go! 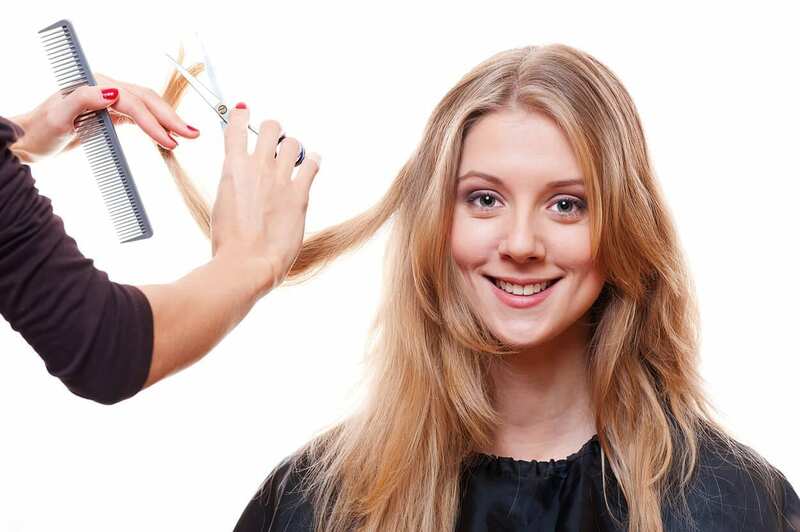 Split ends usually form due to over-styling on weak, brittle hair. 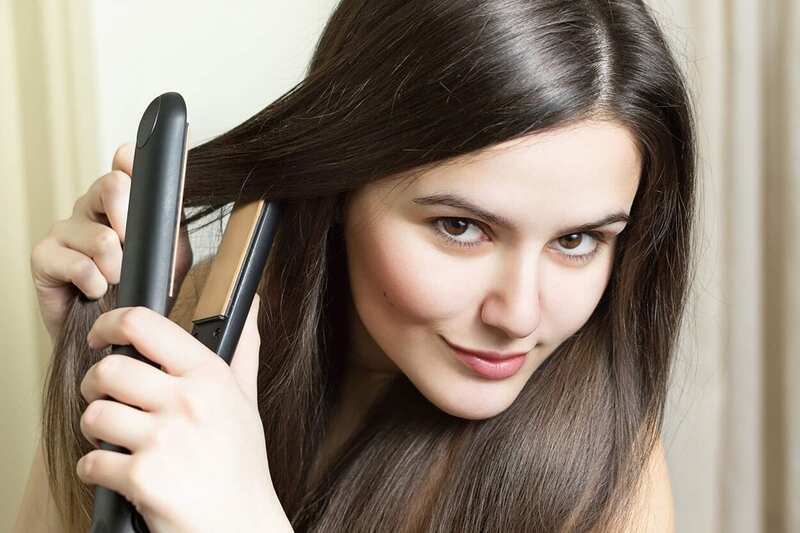 Dry hair is more prone to splitting. When a split end occurs, there is a risk of the whole strand becoming damaged, think of the way laddering occurs in stockings, the process is similar. If you are interested in learning more about a healthy lifestyle, the role nutrition plays in maintaining your health or reducing stress in your life and that of others, check out the huge range of holistic health therapies that the School of Natural Health Sciences offers. You can become a qualified therapist with these distance learning courses and study from the comfort of your own home!